9781681981703 | Rocky Nook, December 7, 2016, cover price $34.95 | About this edition: David Busch's Canon EOS Rebel T6/1300D Guide to Digital SLR Photography is your complete all-in-one comprehensive resource and reference for the Canon EOS Rebel T6/1300D. 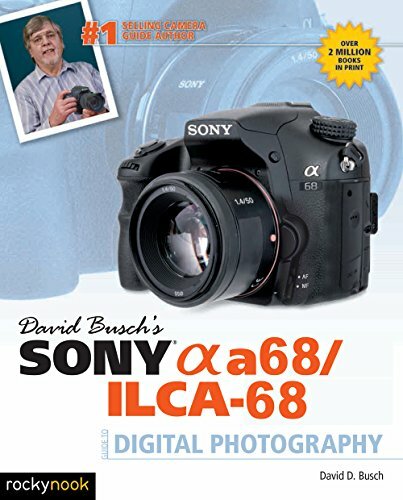 9781681981666 | Rocky Nook, November 30, 2016, cover price $34.95 | About this edition: David Busch's Sony Alpha a68/ILCA-68 Guide to Digital Photography is your best resource and reference for Sony’s new entry/mid-level single lens translucent (SLT) digital camera. 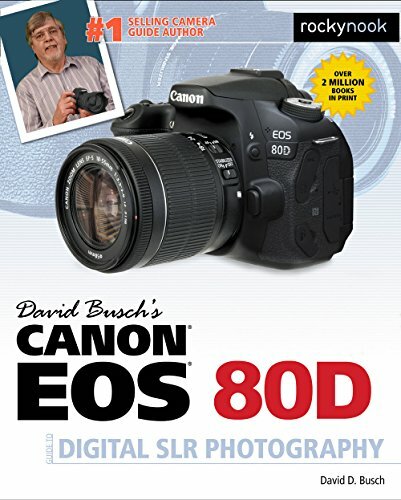 9781681981581 | Rocky Nook, July 25, 2016, cover price $39.95 | About this edition: David Busch's Canon EOS 80D Guide to Digital SLR Photography is your all-in-one comprehensive resource and reference for the Canon EOS 80D camera. 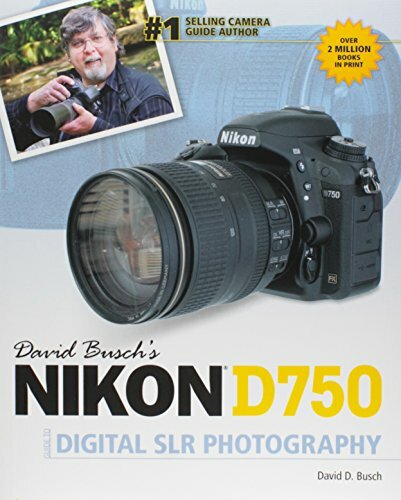 9781681981468 | Rocky Nook, September 7, 2016, cover price $39.95 | About this edition: David Busch’s Nikon D500 Guide to Digital SLR Photography is the most comprehensive reference and guide book for Nikon’s long-awaited 20. 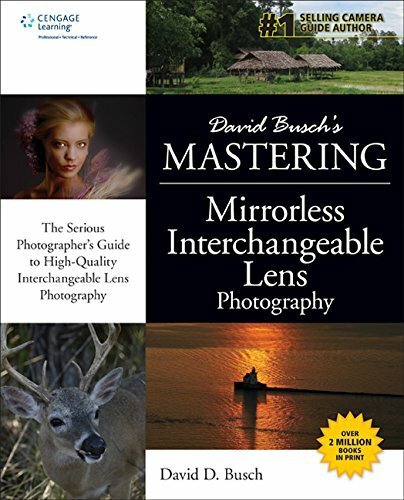 9781681980560 | Rocky Nook, December 31, 2015, cover price $39.95 | About this edition: David Busch’s Canon EOS Rebel T6s/T6i/760D/750D Guide to Digital SLR Photography is your all-in-one comprehensive resource and reference for the Canon EOS Rebel T6s/T6i cameras. 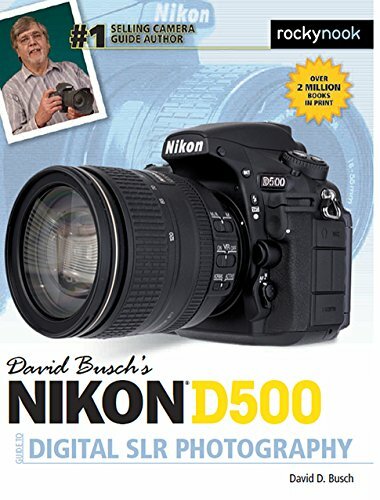 9781681980386 | Rocky Nook, November 30, 2015, cover price $39.95 | About this edition: David Busch's Nikon D5500 Guide to Digital Photography is your all-in-one comprehensive resource and reference for the Nikon D5500 camera. 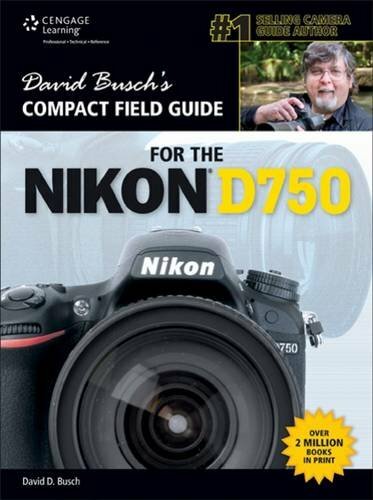 9781681980300 | Rocky Nook, September 30, 2015, cover price $39.95 | About this edition: David Busch's Nikon D7200 Guide to Digital Photography is your all-in-one comprehensive resource and reference for the Nikon D7200 camera. 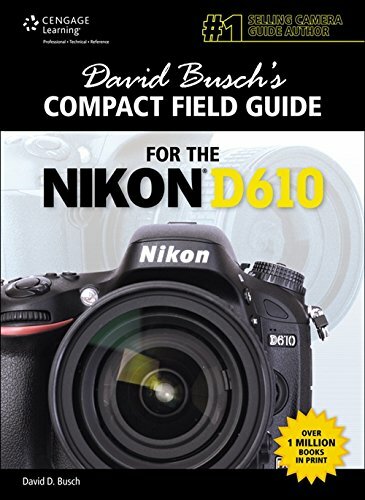 9781305629684 | Spiral-bound edition (Course Technology Ptr, July 23, 2015), cover price $19.99 | About this edition: DAVID BUSCH'S COMPACT FIELD GUIDE FOR THE NIKON D750 is the perfect camera-bag-friendly book to help you make the most of your Nikon D750 when you're shooting on the go. 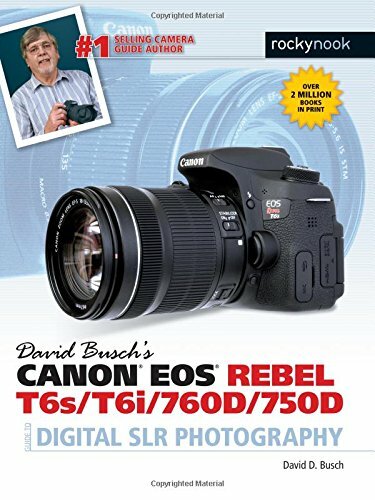 9781305629646, titled "David Busch's Nikon D750: Guide to Digital SLR Photography" | Course Technology Ptr, July 20, 2015, cover price $32.99 | About this edition: AVAILABLE NOW! 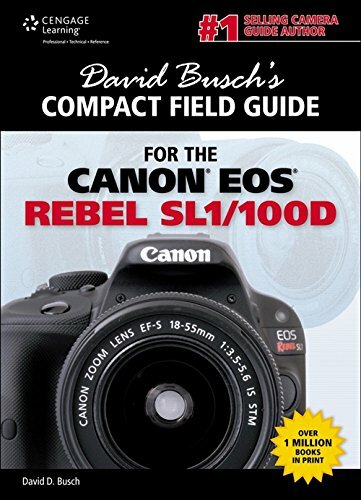 9781305629660 | Spiral-bound edition (Course Technology Ptr, October 31, 2015), cover price $19.99 | About this edition: DAVID BUSCH'S COMPACT FIELD GUIDE FOR THE CANON EOS 7D MARK II is the perfect camera-bag-friendly book to help you make the most of your new Canon when you're shooting on the go. 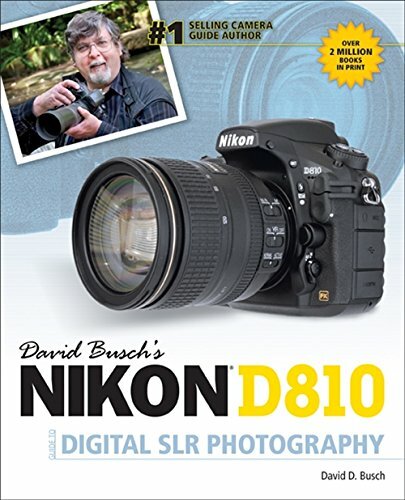 9781305577275 | Course Technology Ptr, November 13, 2014, cover price $39.99 | About this edition: DAVID BUSCH'S NIKON D810 GUIDE TO DIGITAL SLR PHOTOGRAPHY is a complete resource and reference for the Nikon D810, the new 36 megapixel model featuring a new sensor, extra movie options, and faster focus/operation. 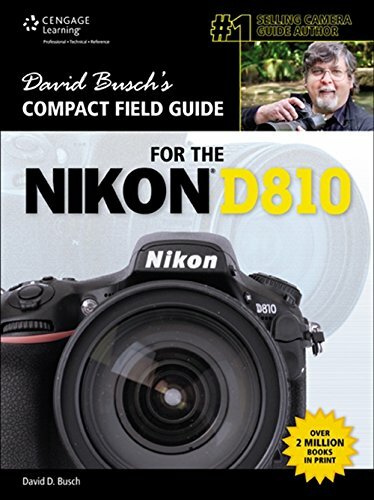 9781305582408 | Spiral-bound edition (Course Technology Ptr, November 14, 2014), cover price $19.99 | About this edition: DAVID BUSCH'S COMPACT FIELD GUIDE FOR THE NIKON D810 is the perfect camera-bag-friendly book to help you make the most of your Nikon D810 when you're shooting on the go. 9781305084452 | Course Technology Ptr, October 15, 2014, cover price $39.99 | About this edition: When it comes to photography, getting from awful to awesome can be as simple as shifting the camera a few inches, tweaking the exposure just a bit, or making a simple lighting change. 9781305277151 | Course Technology Ptr, August 4, 2014, cover price $39.99 | About this edition: Mirrorless interchangeable lens cameras are taking the market by storm! 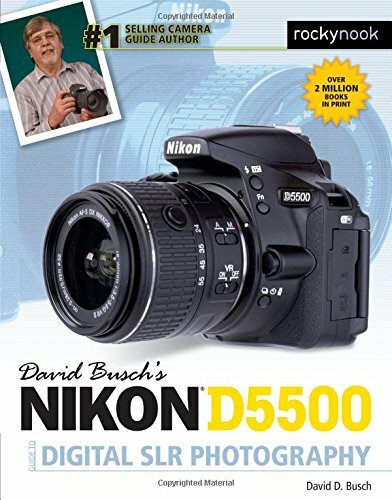 9781118951293 | 5th edition (For Dummies, October 13, 2014), cover price $29.99 | also contains Digital SLR Cameras & Photography for Dummies | About this edition: The perennial DSLR bestseller—now expanded with more photography tips Digital SLR Cameras & Photography For Dummies has remained the top-selling book on DSLR photography since the first edition was published. 9781118161692, titled "Windows 7 for Dummies Digital SLR Cameras & Photography for Dummies" | 4 pck pap/ edition (For Dummies, November 22, 2011), cover price $34.99 | also contains Digital SLR Cameras & Photography for Dummies | About this edition: A book-and-DVD bundle with everything you'll need to take great photos with your digital SLR New to dSLR cameras? 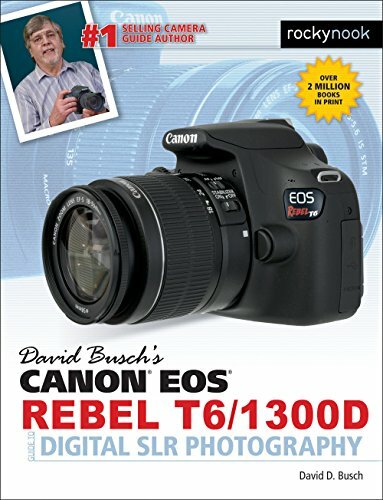 9781118144893 | 4th edition (For Dummies, November 1, 2011), cover price $29.99 | also contains Digital SLR Cameras & Photography for Dummies | About this edition: The perennial digital photography bestseller, now updated to cover the hottest topics Digital SLR Cameras & Photography For Dummies has been a bestseller since it first came into the picture, and this new edition gets you up to (shutter) speed on the latest technologies available. 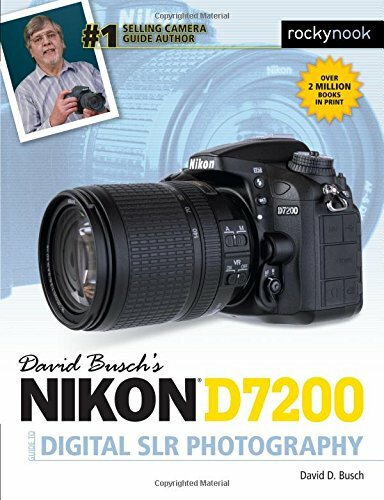 9780470149270 | 2 edition (For Dummies, October 8, 2007), cover price $29.99 | About this edition: Provides information on using digital SLR cameras, covering such topics as memory cards, choosing exposure, lenses, using RAW files, using the flash, composing a photograph, and image editing. 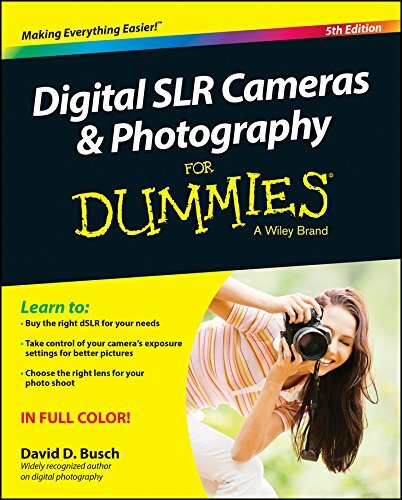 9780764598036 | For Dummies, October 3, 2005, cover price $29.99 | About this edition: Provides information on using digital SLR cameras, covering such topics as memory cards, choosing exposure, lenses, using RAW files, using the flash, composing a photograph, and image editing. 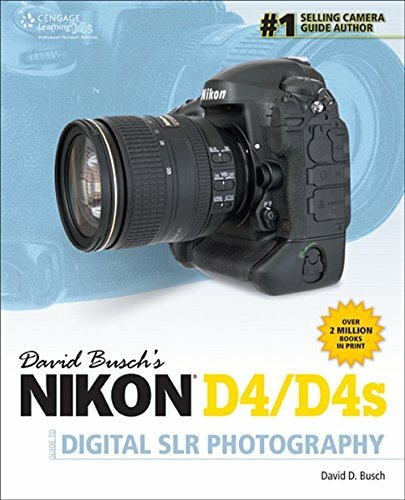 9781285084589 | Course Technology Ptr, September 12, 2014, cover price $39.99 | About this edition: David Busch's Nikon D4/D4s Guide to Digital SLR Photography is the long-awaited guide to using Nikon's flagship cameras. 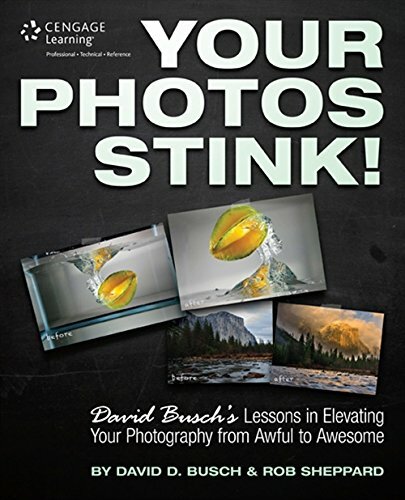 Product Description: CENGAGE HAS CLOSED ITS PHOTO BOOK DIVISION AND CANCELLED THE PRINT VERSION OF THIS BOOK. It is currently available only in Kindle and ebook formats.Laserfaire Press. 9781305272019 | Course Technology Ptr, March 12, 2016, cover price $49.99 | About this edition: CENGAGE HAS CLOSED ITS PHOTO BOOK DIVISION AND CANCELLED THE PRINT VERSION OF THIS BOOK. 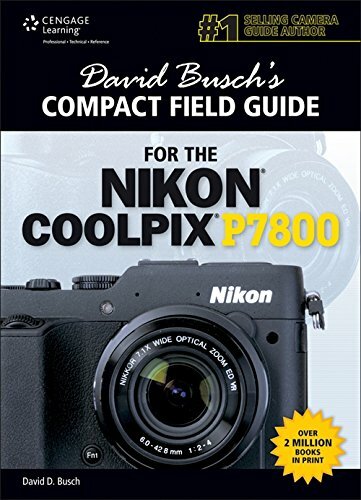 9781305267015 | Spiral-bound edition (Course Technology Ptr, May 24, 2014), cover price $15.99 | About this edition: This compact, camera-bag-friendly field guide was specially created to help you make the most of your Nikon Coolpix P7800. 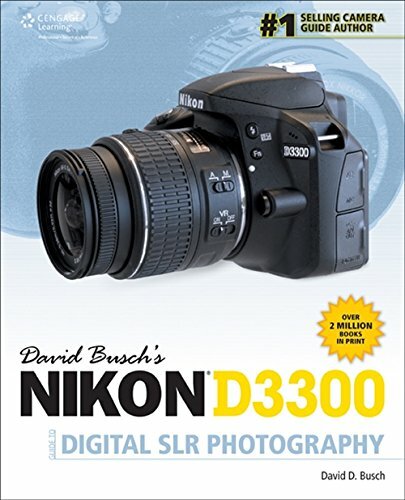 9781305269781, titled "David Busch's Nikon D3300 Guide to Digital SLR Photography" | Course Technology Ptr, May 22, 2014, cover price $32.99 | About this edition: DAVID BUSCH'S NIKON D3300 GUIDE TO DIGITAL SLR PHOTOGRAPHY is a complete resource and reference for the Nikon D3300, one of Nikon's newest dSLR's, featuring a 24-megapixel sensor with sharper imaging, full HDTV video, and ISO up to 12,800. 9781305111400 | Spiral-bound edition (Course Technology Ptr, February 11, 2014), cover price $15.99 | About this edition: Are you tired of squinting at the tiny color-coded tables and difficult-to-read text you find on the typical laminated reference card that you keep with you when you're in the field or on location? 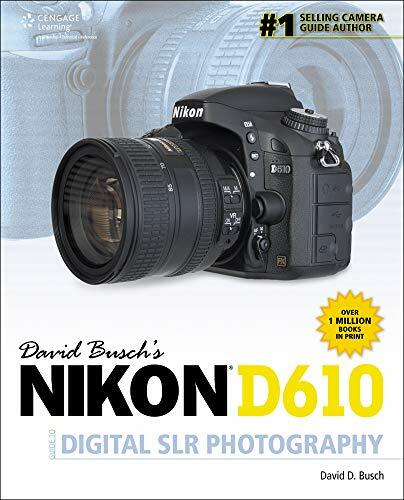 9781305110199 | Course Technology Ptr, January 24, 2014, cover price $32.99 | About this edition: The Nikon D610 is one of the most advanced cameras Nikon has ever introduced for such an affordable price. 9781285866321 | Spiral-bound edition (Course Technology Ptr, September 25, 2013), cover price $15.99 | About this edition: Are you tired of squinting at the tiny color-coded tables and difficult-to-read text you find on the typical laminated reference card that you keep with you when you're in the field or on location?